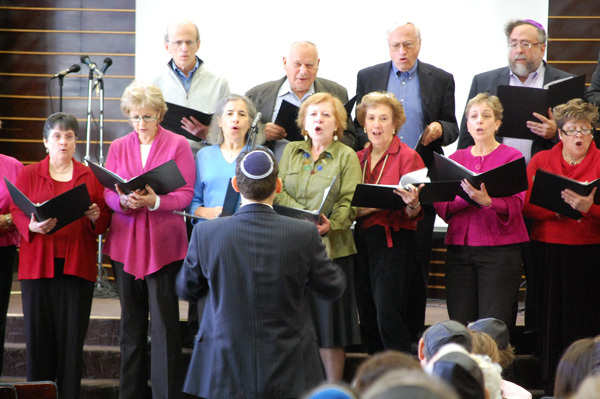 Shir El, our adult volunteer choir that performs several times annually, is always welcoming new voices to the group. The only qualification for joining Shir El is that you love to sing! Our annual performances include the annual Interfaith Thanksgiving Service with Bethesda United Methodist Church, Yom Ha’Atzmaut, and other community performance opportunities (including Shabbat Services and Beth El’s annual Megillah Madness). For information, please contact Hazzan Asa Fradkin at afradkin@bethelmc.org or 301-652-2606, ext. 317. Marak HaYom is Beth El’s own teen-run A cappella group. Started by Beth El teens nearly ten years ago, the group boasts a professional and polished sound which is an inspiration to the whole Beth EL community. Marak rehearses once a week and perform at Beth El services and events, in addition to venues ranging from the Jewish Folk Arts Festival to the National Competition of High School A Cappella. Auditions are held in the spring of each year. For more information, please e-mail Hazzan Asa Fradkin at afradkin@bethelmc.org. Shir Atid, the Beth El Children’s Choir — wants YOU! If you’re looking for a fun, dynamic new dimension to your JEWISH life — look no further. 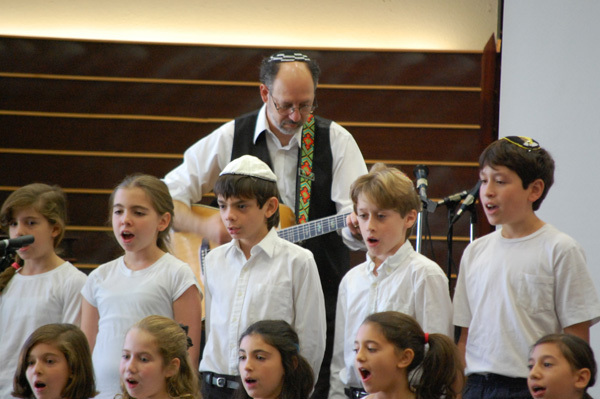 WHY: Because singing Jewish music is part of our heritage, our culture and it’s just plain fun. Join Hazzan Asa Fradkin for enthusiastic Jewish singing and harmony.